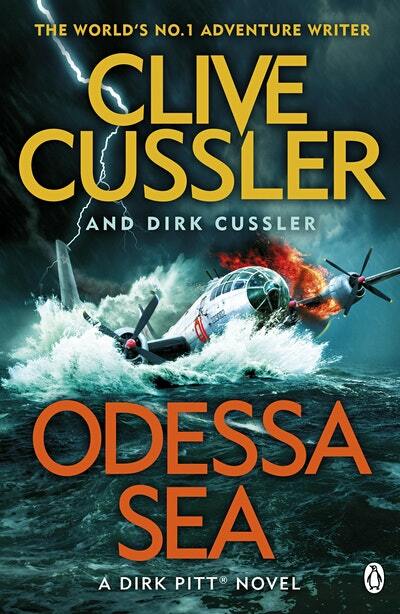 Dirk Pitt returns in this brand-new thriller from the grand master of adventure, Clive Cussler. The new Dirk Pitt adventure from the No. 1 Sunday Times bestselling author. 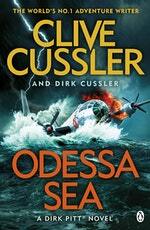 As Director of the National Underwater and Marine Agency, Dirk Pitt has always had a knack for finding trouble. This time, though, trouble has found him . . .
On a NUMA mission to the Black Sea to locate the wreck of a lost Ottoman Empire ship, Pitt and his friend Al Giordino respond to an urgent Mayday from a nearby freighter. But by the time they reach the area there's no one left alive - just dead bodies and the smell of sulphur in the air. When a massive blast from the stern suddenly scuttles the ship, Pitt and Giordino are lucky not to add to the death toll. As they investigate the fate of the lost ship, they're plunged deep into an extraordinary series of discoveries. And when connections emerge between a desperate attempt in 1917 to preserve the wealth and power of the Romanov empire, a Cold War bomber lost with a deadly cargo, modern-day nuclear smugglers and a brilliant engineer developing cutting-edge drone technology, Pitt is face with the most dangerous challenge of his career. One that will threaten the lives of his family and friends. Love Odessa Sea: Dirk Pitt#24? Subscribe to Read More to find out about similar books.